What? Luxury leather goods brand Asprey have recently unveiled handbags in their 2013 “Private Collection”. 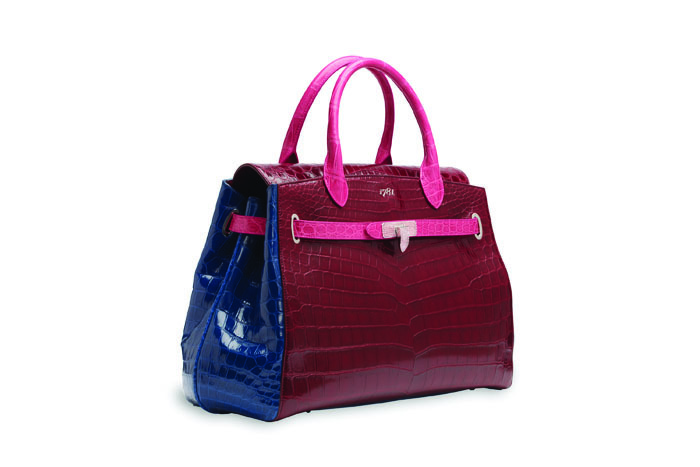 The collection is a series of one of a kind bags that feature bold colours, exotic skins and precious stones. This year’s themes are “Decorative”, “Colour block” and “Jewelled”.